Pyramids of Sun, Moon and Dragon form perfect equilateral triangle with 2.170 meters distance between their tops. 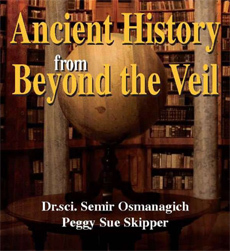 All pyramids are oriented toward the cosmic North. 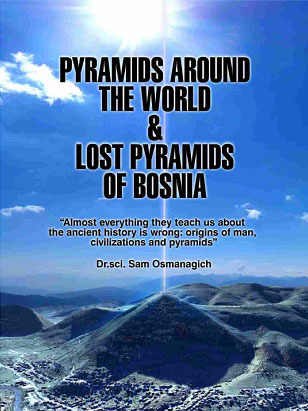 Fifty-five leading scientists from 13 countries concluded during First International Scientific Conference on Bosnian Valley of the Pyramids in August 2008 that Bosnian pyramids are archaeological phenomenon and further scientific investigation is needed.